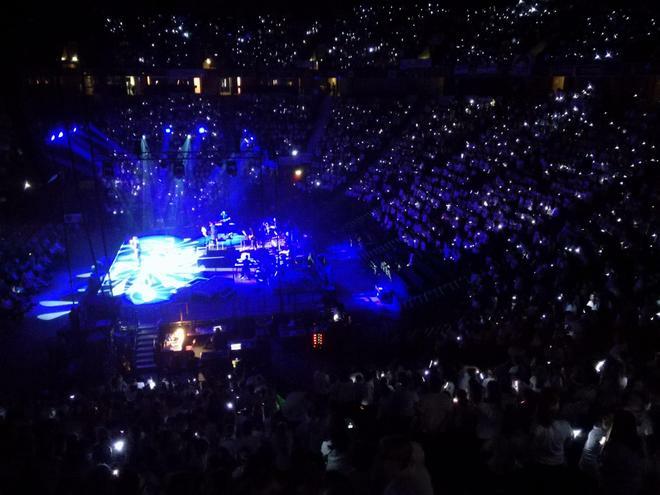 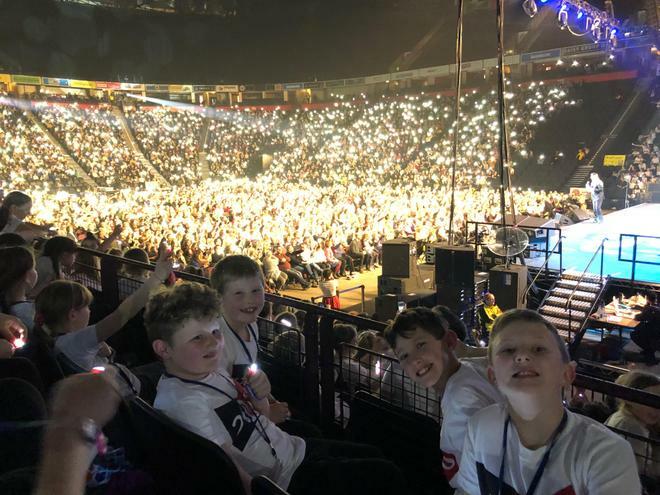 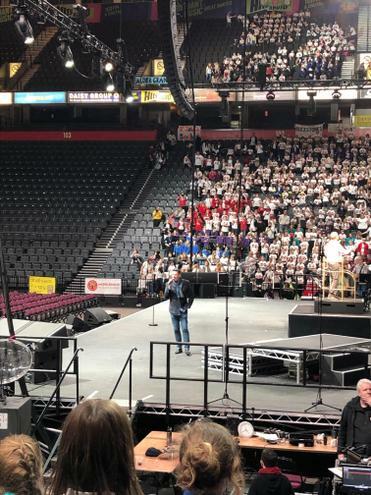 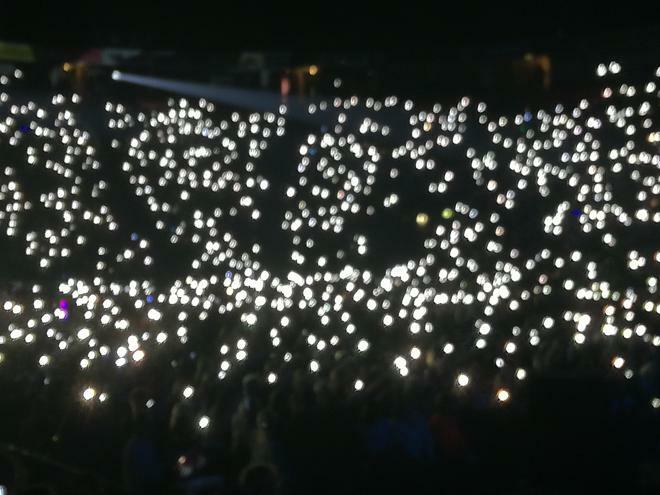 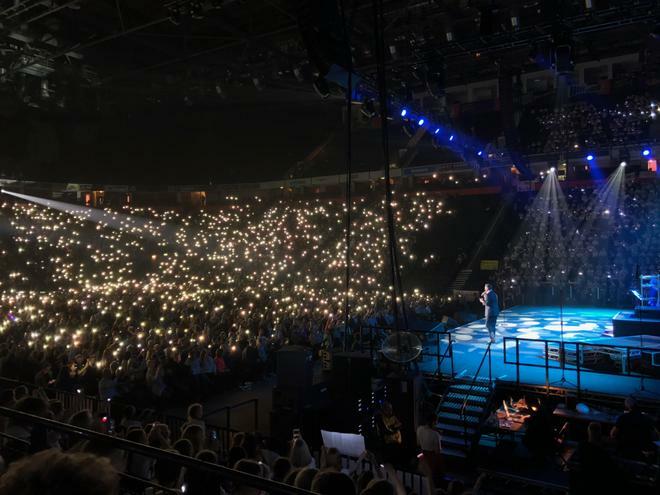 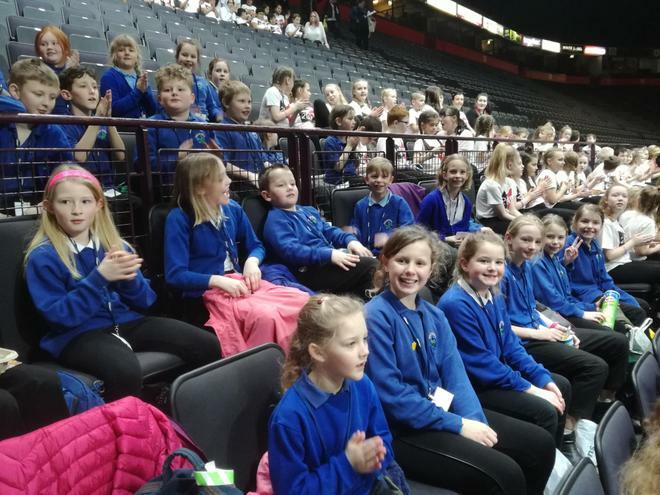 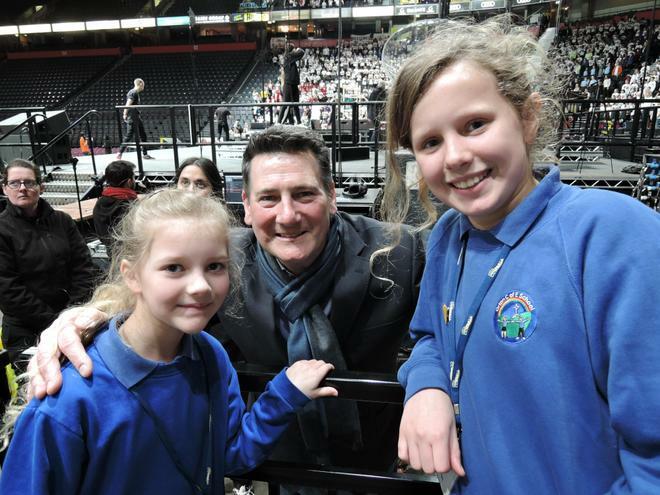 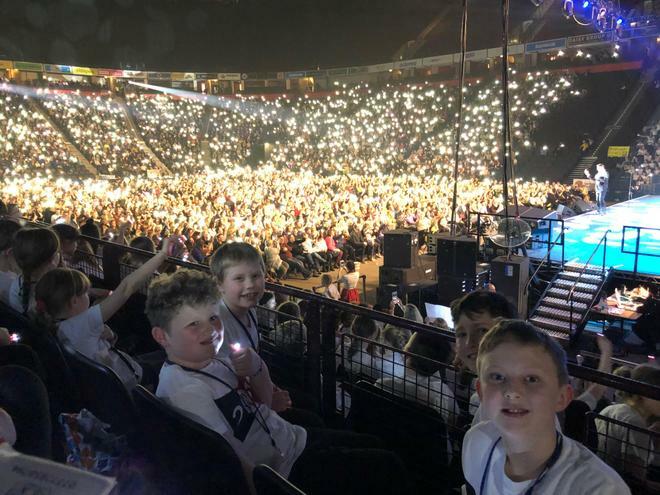 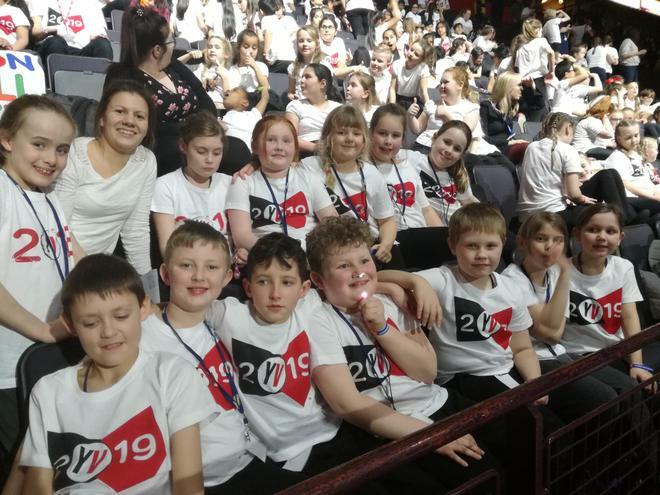 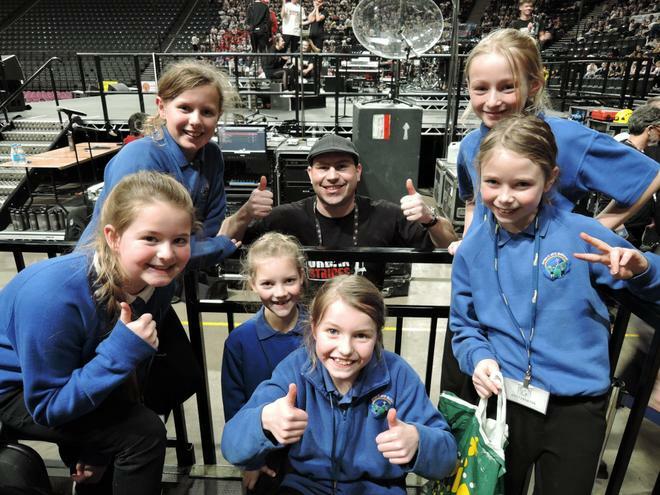 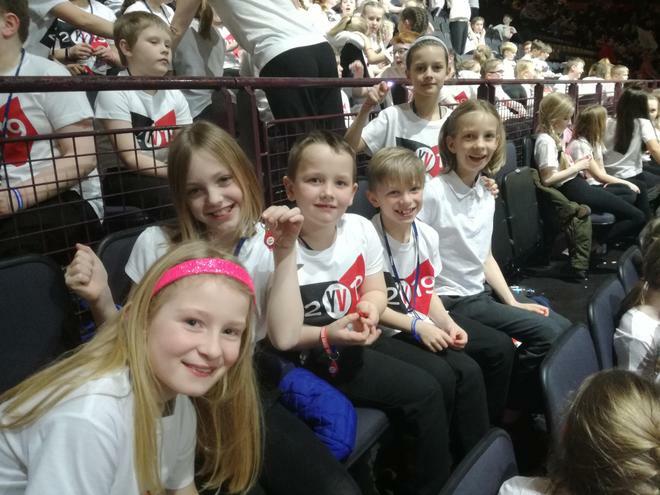 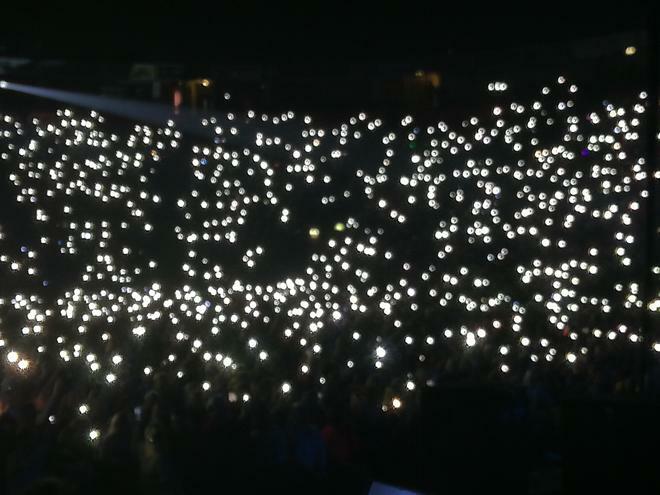 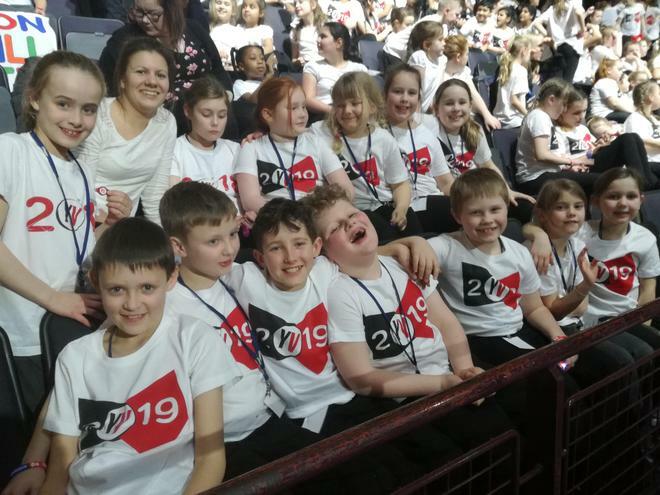 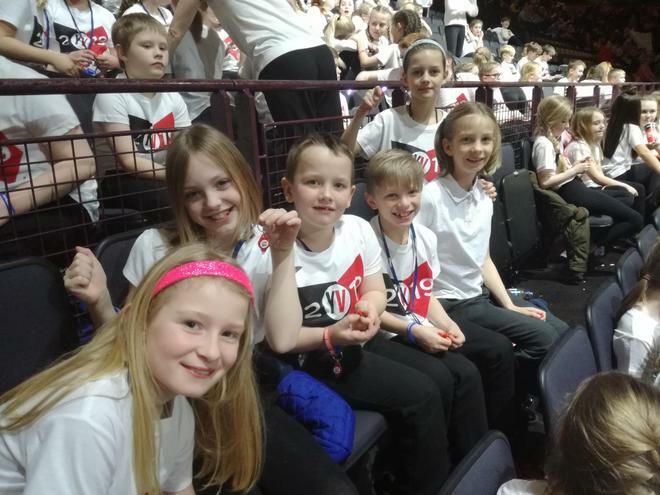 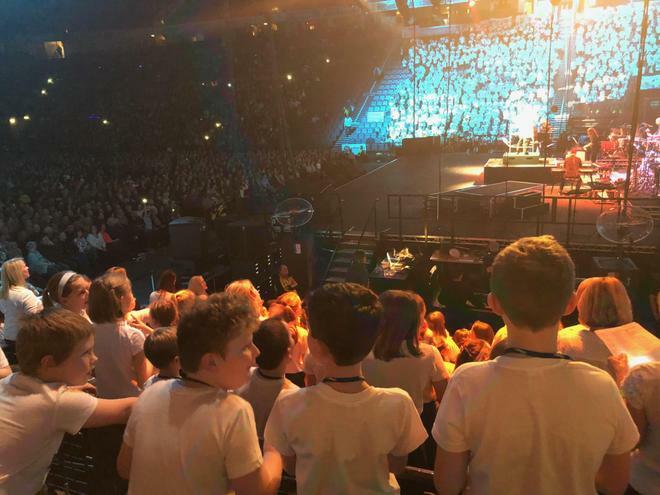 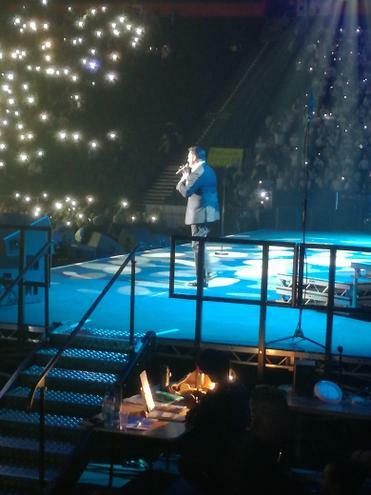 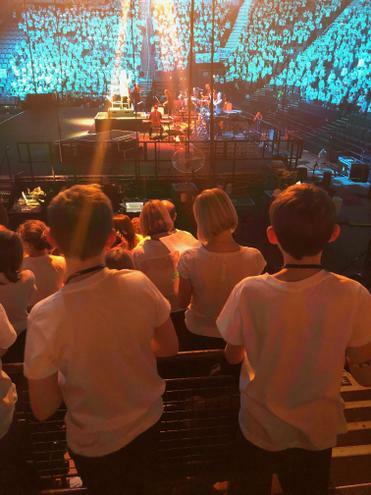 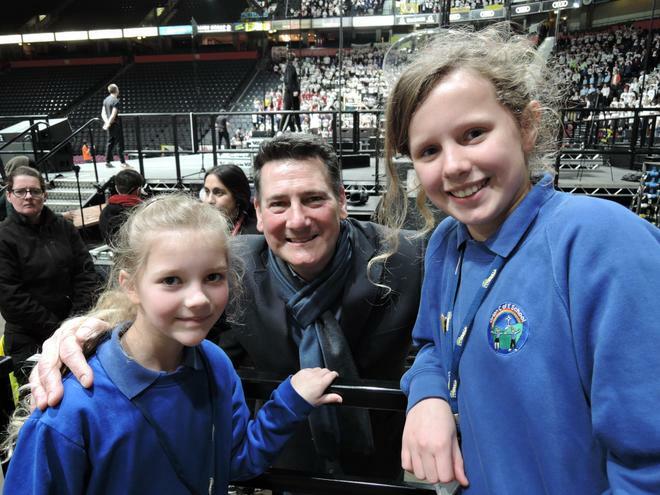 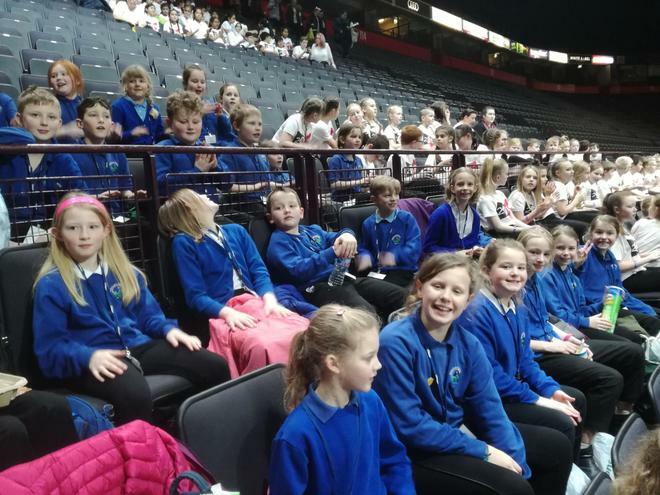 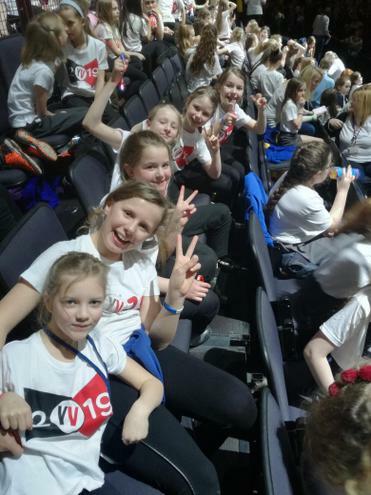 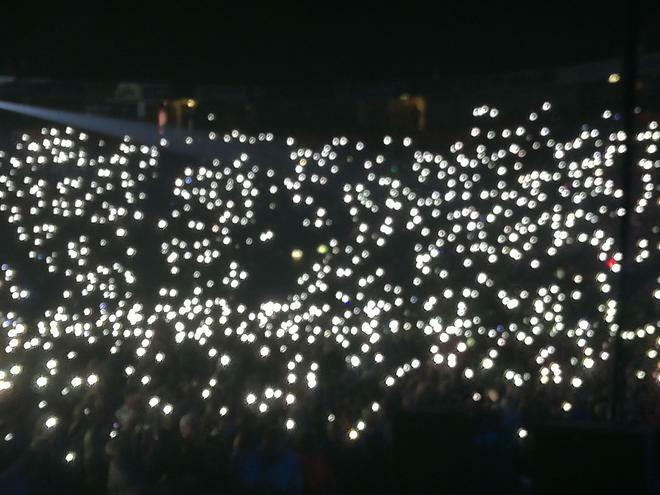 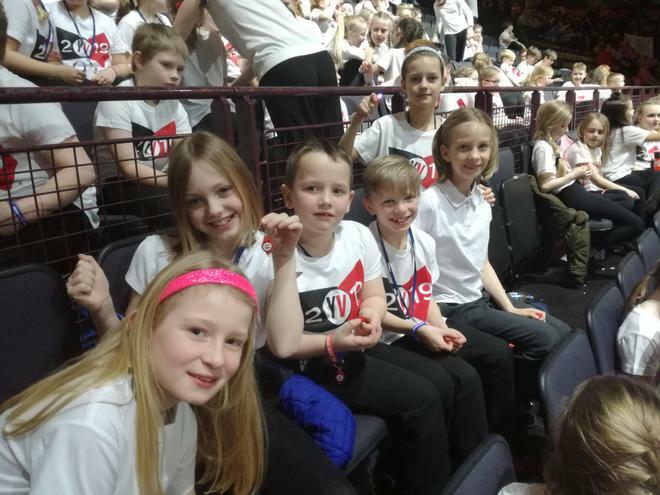 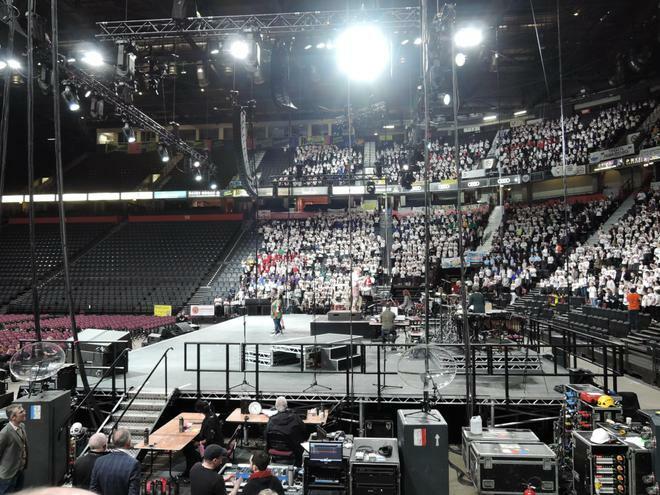 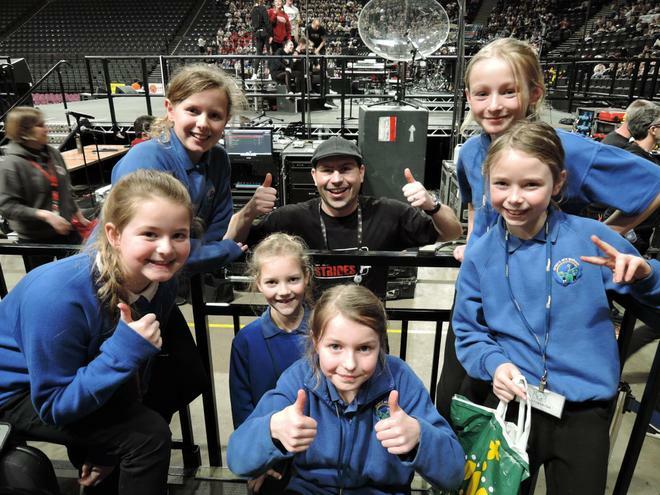 Last week we took 25 children and 23 adults to the MEN Arena in Manchester to take part in Young Voices. 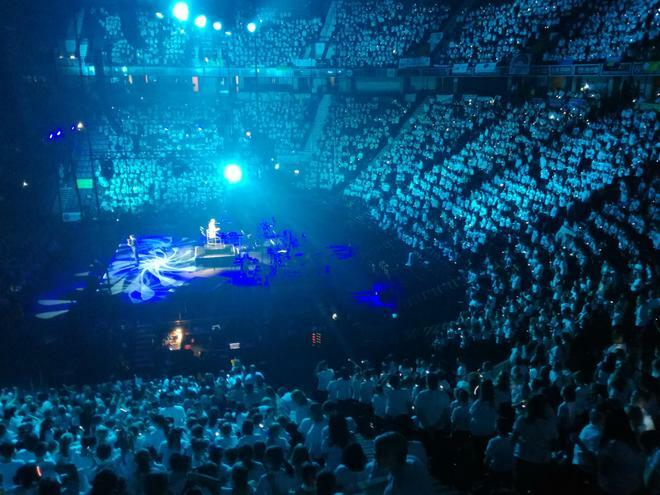 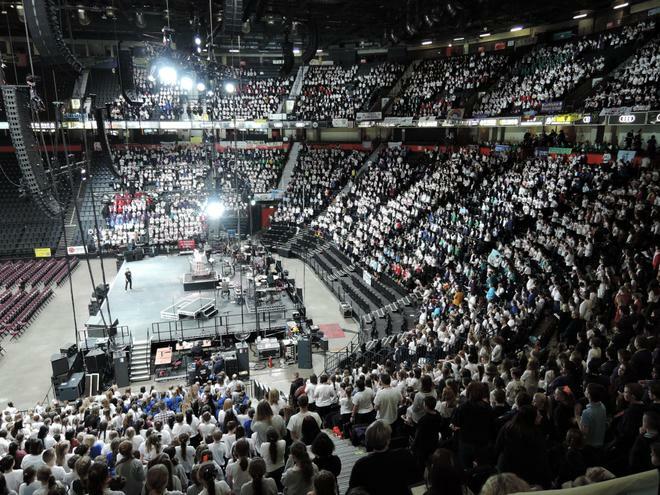 Young Voices are the largest choirs in the World! 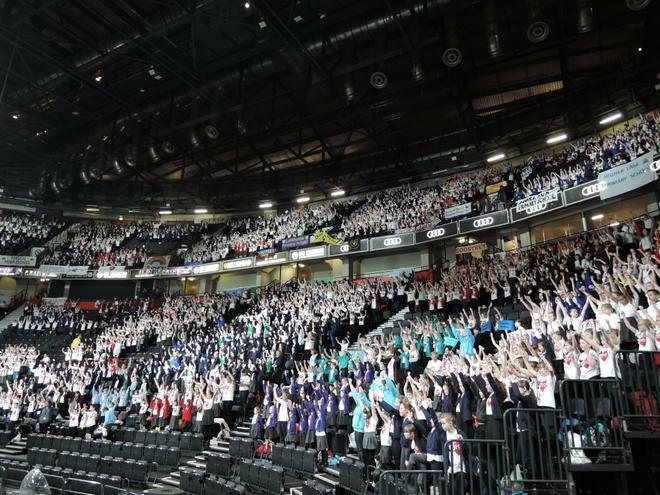 At our concert there were around 6200 children all singing and dancing together. 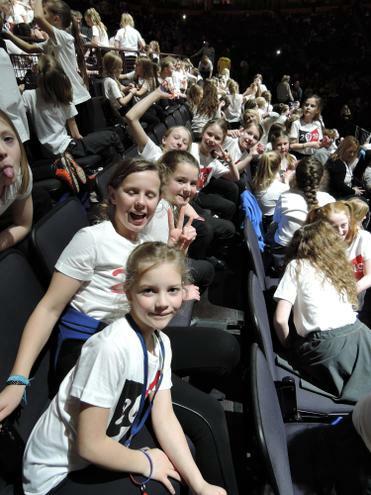 Our children had an amazing time and our grown-ups in the audience thoroughly enjoyed themselves too. 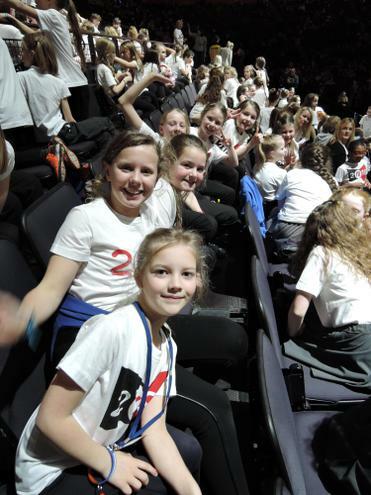 We were lucky to have seats close to the stage which meant we were able to meet some of the celebrities too! 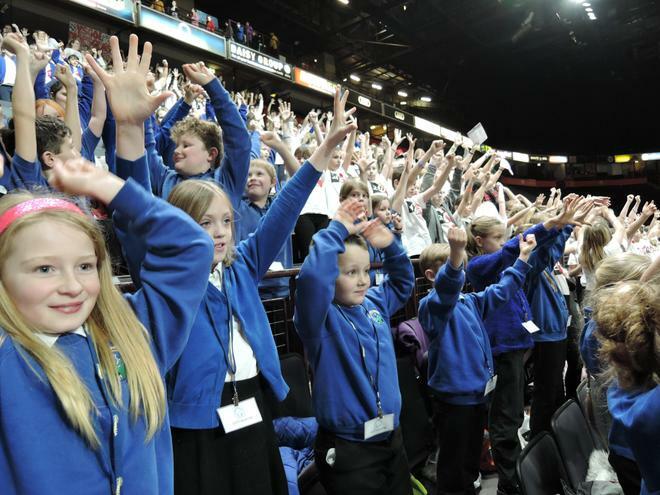 Have a look at the photos for a small flavour of the event.